Allow your favourite pants to be flexible with size. 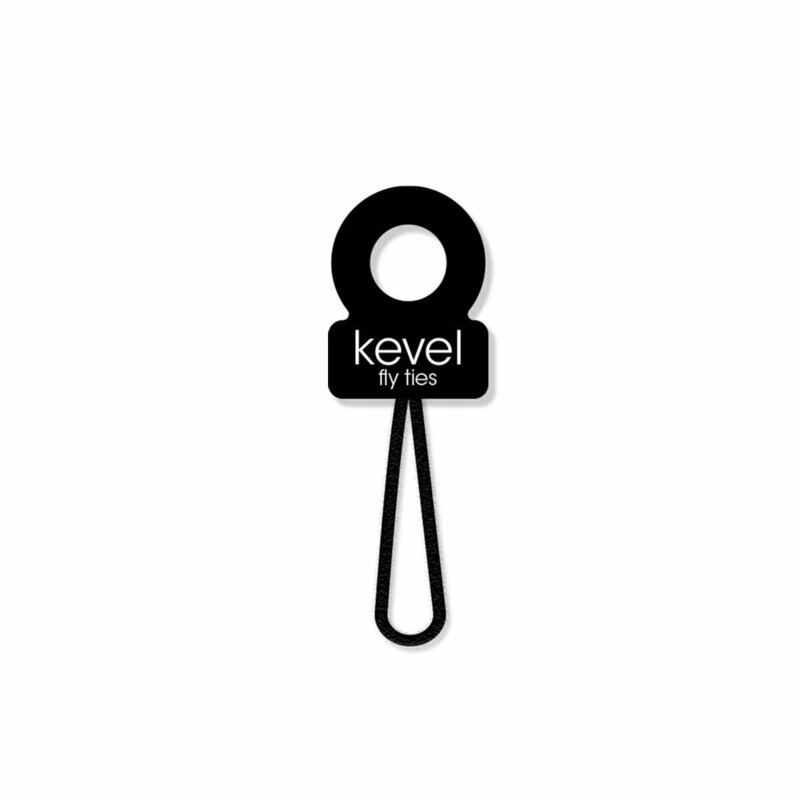 Kevel is a small, discrete device that keeps your zipper up and secures your waistline. Kevel Mommy expands your waistline and secures your zipper from the beginning stages of pregnancy through post-pregnancy. Kevel Perfect Fit preserves your favorite pants when your body says go a size up. 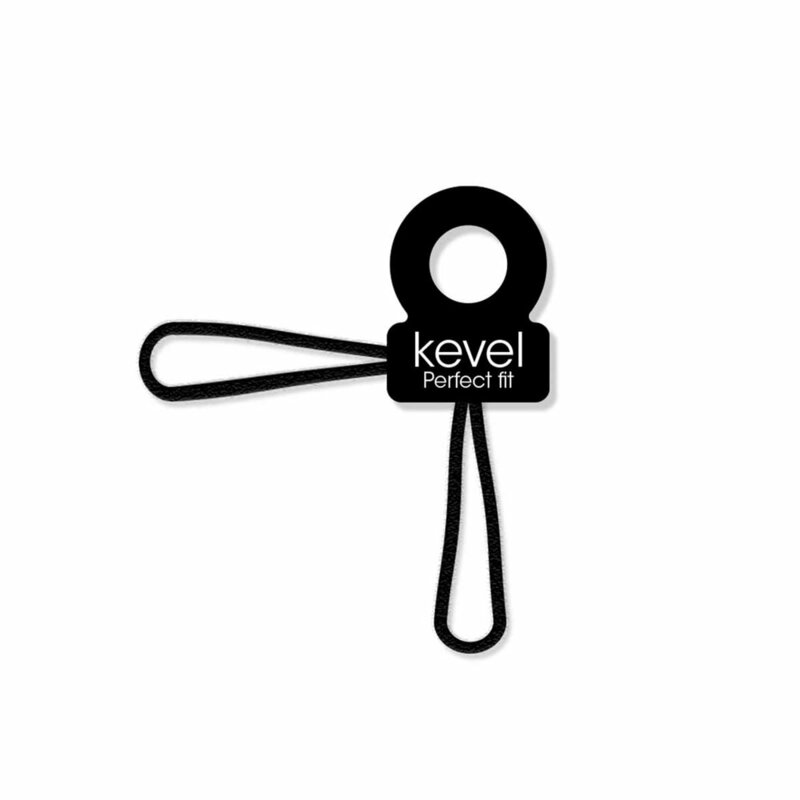 Kevel Fly Tie’s are small, discrete devices that secures the zipper of jeans, pants, and skirts in the up-and-closed position.